A bunch of familiar faces took the stage for the CIS qualifiers. As the open and closed qualifiers for the StarLadder ImbaTV Dota 2 Minor get underway, the first pair of teams has already qualified for the next Dota Pro Circuit event. The CIS was the first region to lock in their representatives, and it came as no surprise that Gambit Esports dominated the competition. They lost only one game to an extremely-hot Team Empire. 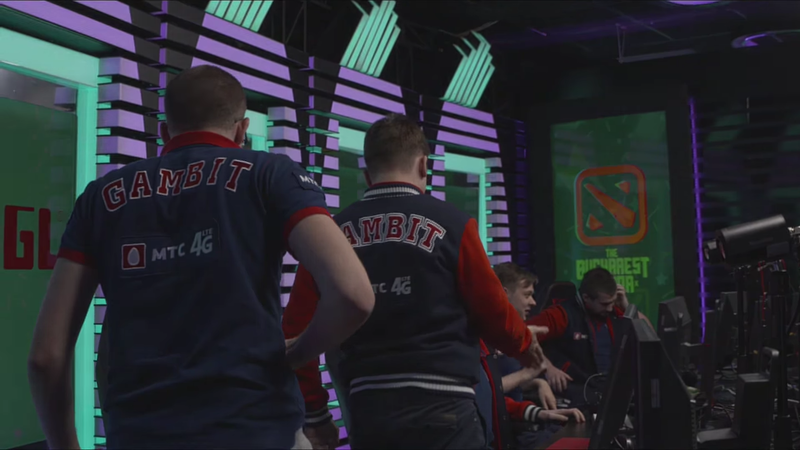 After Gambit secured the top seed, it was a battle of unexpected teams on the lower side of the bracket. Jonas “jonassomfan” Lindholm, the former offlaner of The Final Tribe, led his recently-formed squad, Aachen City Esports, into battle. Along with Khaled “sQreen” El-Khabbash, a longtime journeyman in professional Dota, the team made an impressive run, including beating The Pango twice and eliminating them from the event. Along with Empire, ACE looked like a strong contender despite being knocked into the lower bracket. Those strong runs were put to a stop, though, as another direct invite team picked up some steam. Old But Gold was formed specifically to compete for a spot in DreamLeague Season 11. Their roster is stocked with grizzled Dota 2 veterans from the Russian scene, including three who previously competed with each other as a part of Virtus Pro. They beat ACE and avenged an early loss to Empire to claim the second CIS roster spot. The remaining qualifiers are also happening at the same time, taking place from Feb. 7 to 12. Once every qualifier is wrapped up, the event’s eight-team roster will be finalized. Those eight teams will be competing for their share of $300,000 and 500 Pro Circuit Points. The first-place team will also get the last invite to the DreamLeague Season 11 Stockholm Major.